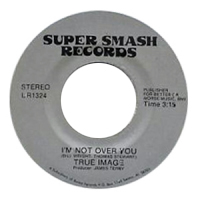 "i'm not over you " was released by the soul band true image on the tiny label "Super Smash Records". This single was produced by the legendary southern producer "James Terry", known for his production with "Senator Jones ". 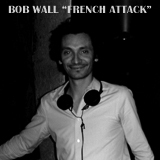 This single is very rare and it will be easier to buy the 45 reissue of the UK label "Grapevine".